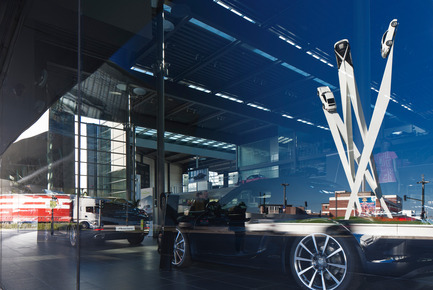 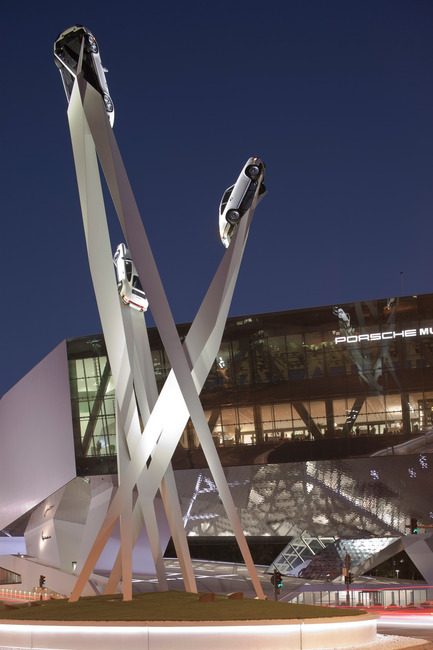 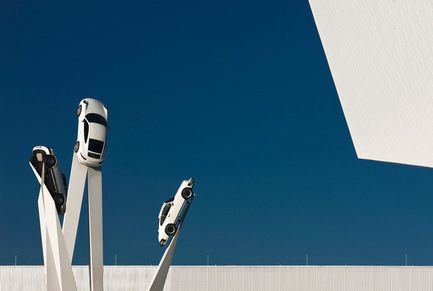 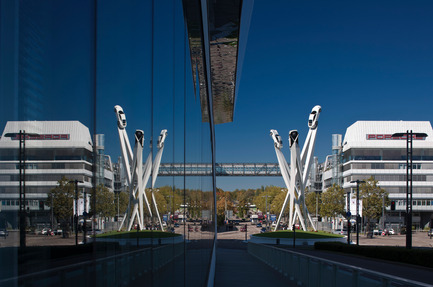 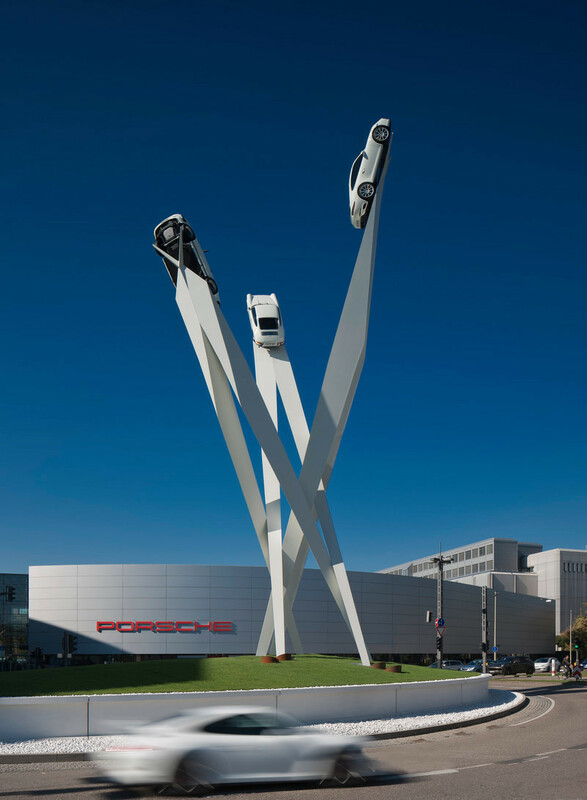 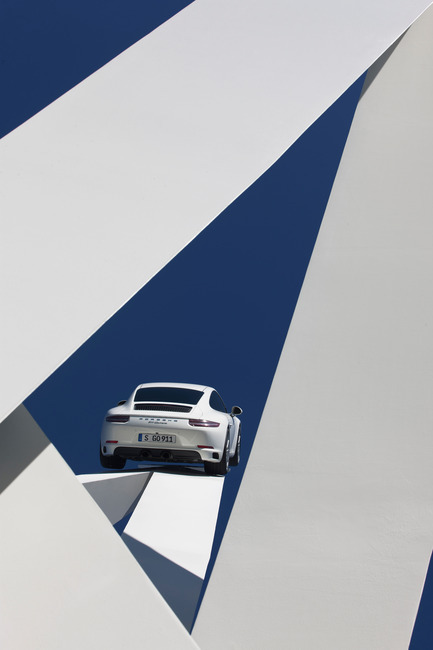 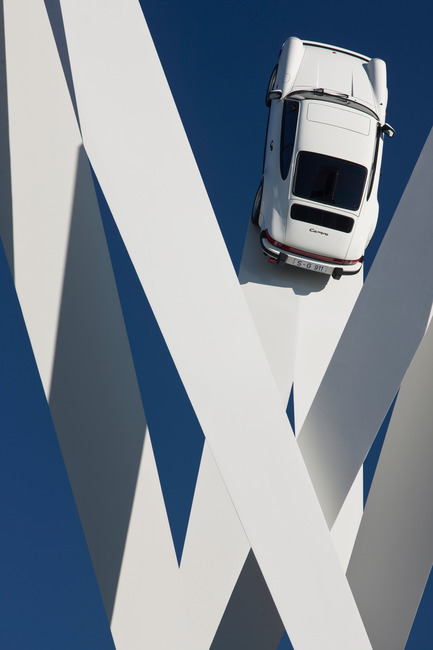 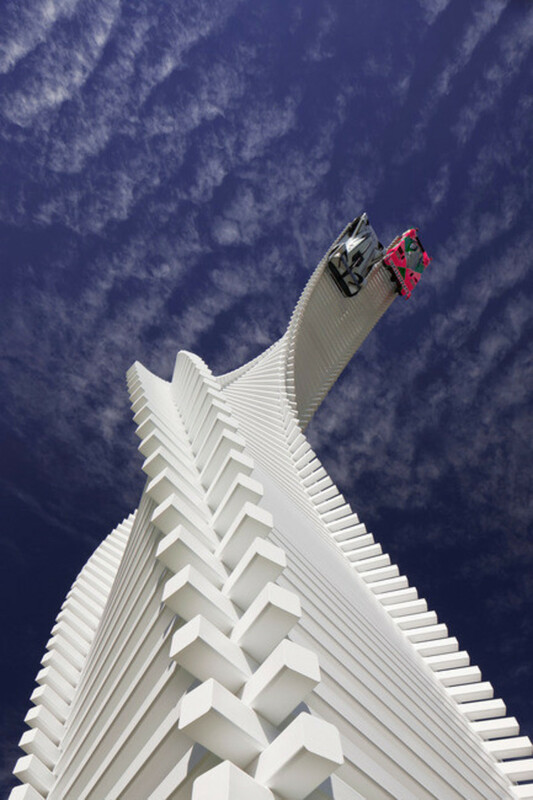 London, United Kingdom, 27-10-2015 - Renowned car giant Porsche has unveiled another extraordinary sculpture to celebrate the 911 on the roundabout outside the company’s museum at Zuffenhausen in Stuttgart, Germany. 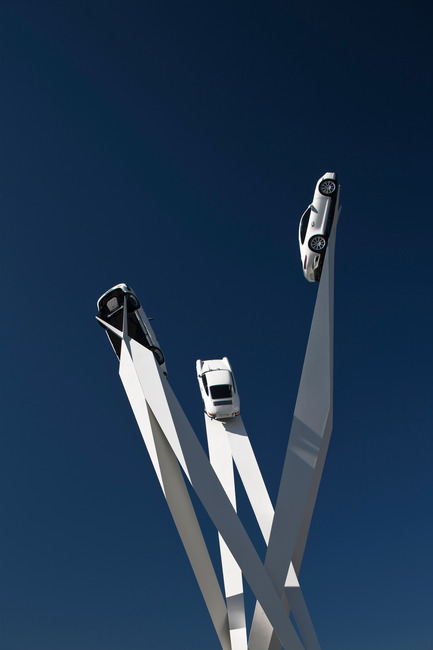 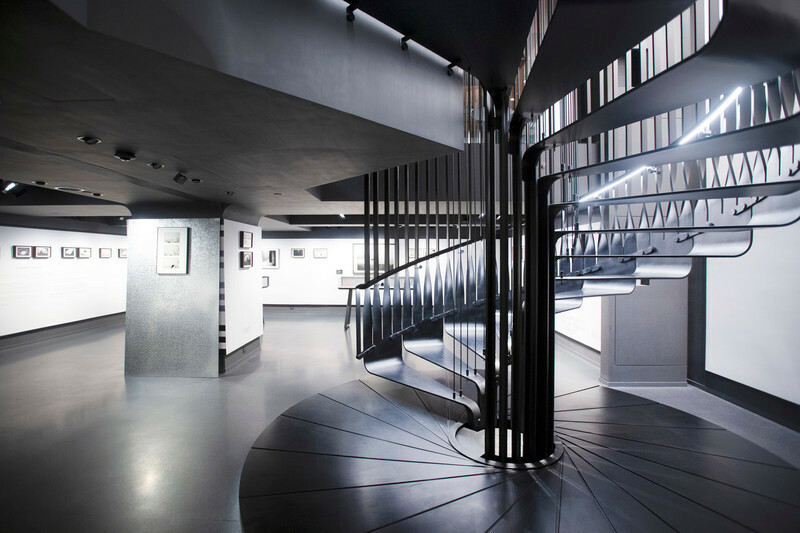 The sculpture features three real cars - a brand-new 911 Carrera flanked by 911 SC Coupé and 911 2.2 Coupé classics - each restored to showroom condition. 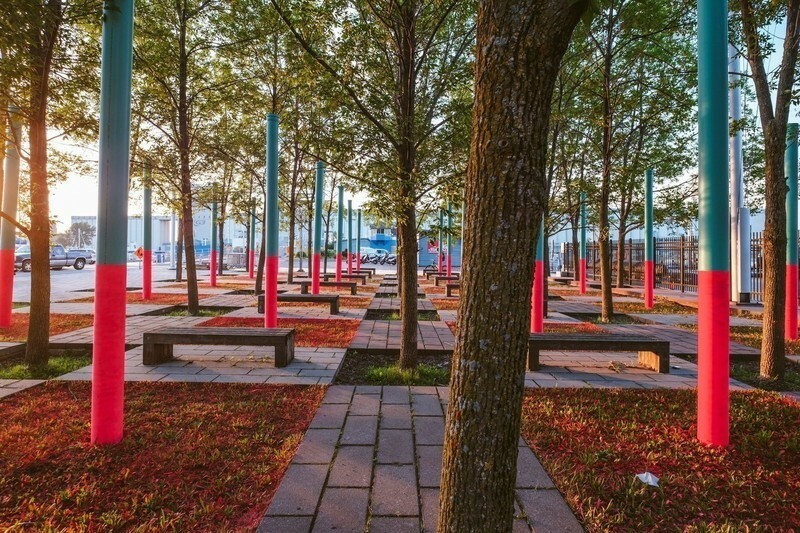 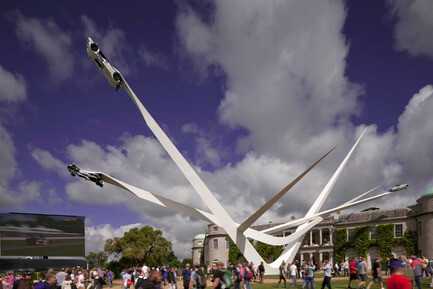 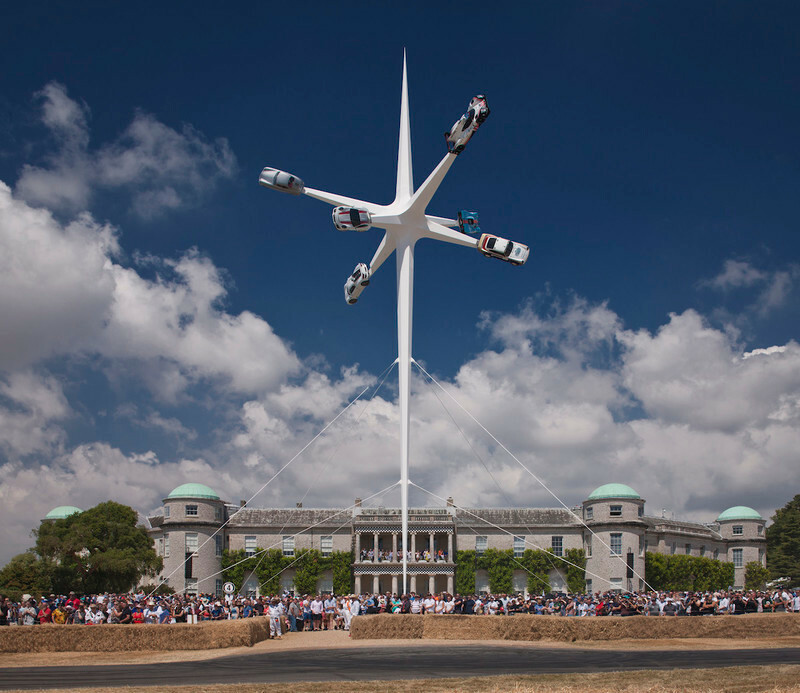 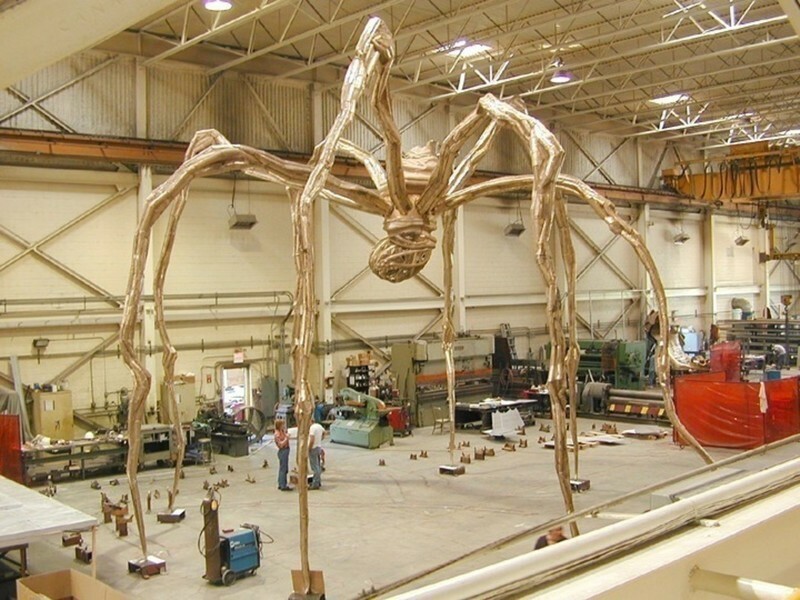 Designed by Gerry Judah, with structural engineering by Capita and fabrication by Littlehampton Welding, the sculpture was prefabricated in the UK before being shipped to Germany for assembly on site.